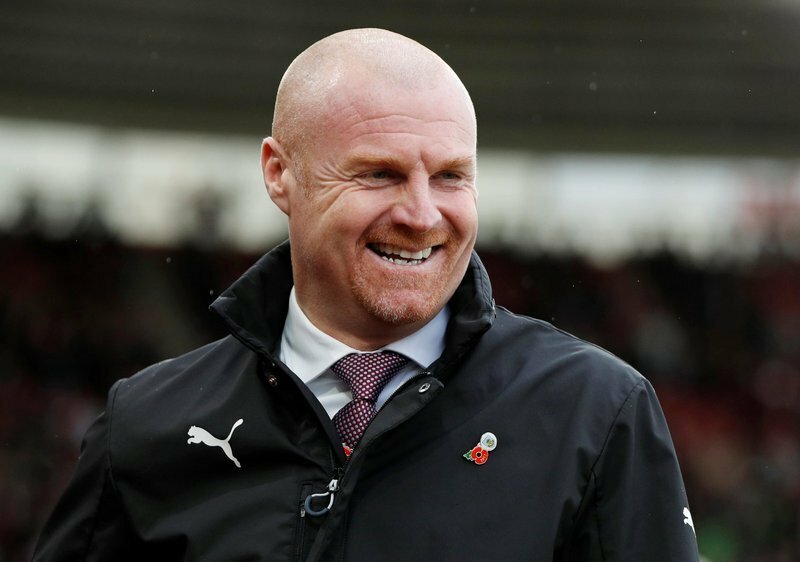 Burnley manager Sean Dyche feels that the big decisions have gone against his Clarets side in their Premier League relegation battle this season. Despite being five points ahead of the bottom three in the top-flight, Dyche is adamant that refereeing mistakes have been costly to the East Lancashire club this term as they aim to climb closer to securing safety with a visit to AFC Bournemouth next up on Saturday. Dyche said: “I don’t think we’ve had many big decisions go our way as to what we would have liked, including in a really tough and tight game against 10-men of Leicester, we had two penalties not given that were clear penalties and we didn’t get them. Following on from last Saturday’s 2-0 home win over high-flying Wolverhampton Wanderers at Turf Moor, Burnley currently find themselves 17th in the division with a gap to Cardiff City, who occupy the final relegation place. Burnley boss Sean Dyche has endured a tough Premier League campaign this season. 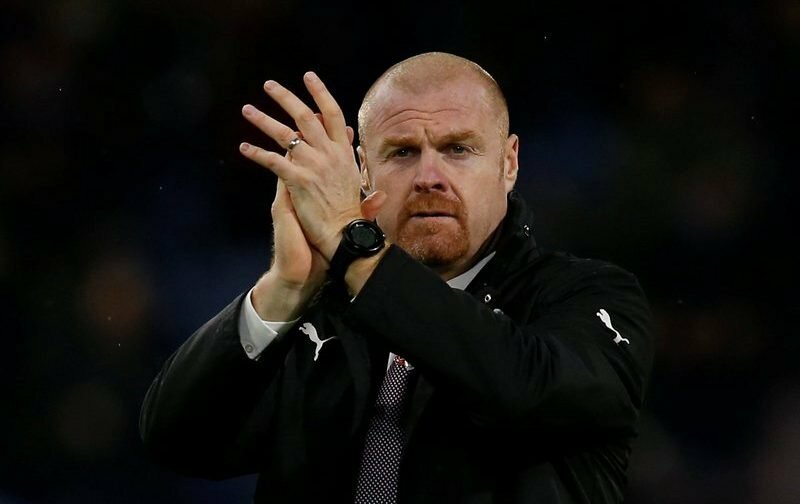 Dyche, who celebrated his 300th game in charge with victory over Wolves, has demanded that his players continue to deliver, having ended a run of four straight defeats in style. He added: “In the last 13 games we have picked 21 points up so we certainly know we can do that, but you have to deliver it as soon as the whistle blows. “We delivered a performance (in the 2-0 win over Wolves last Saturday), we want that to go again next week, we have to. We are in considerably better shape than 13 games ago, but nothing is done and that is the focus that we have had for a long time now. “There’s always a slight shift in mentality when you win, I think just a tiny bit of looseness comes back with players maybe feeling it and then you get that win and then we’re back to where recently we have been. “I think the demand here has been good anyway, even early season when things weren’t going our way, I thought the training standard was good. The 47-year-old Kettering-native, who guided Burnley to seventh last season, which saw them compete in the Europa League earlier in the campaign, admitted that his mentality is to focus on the here and now. 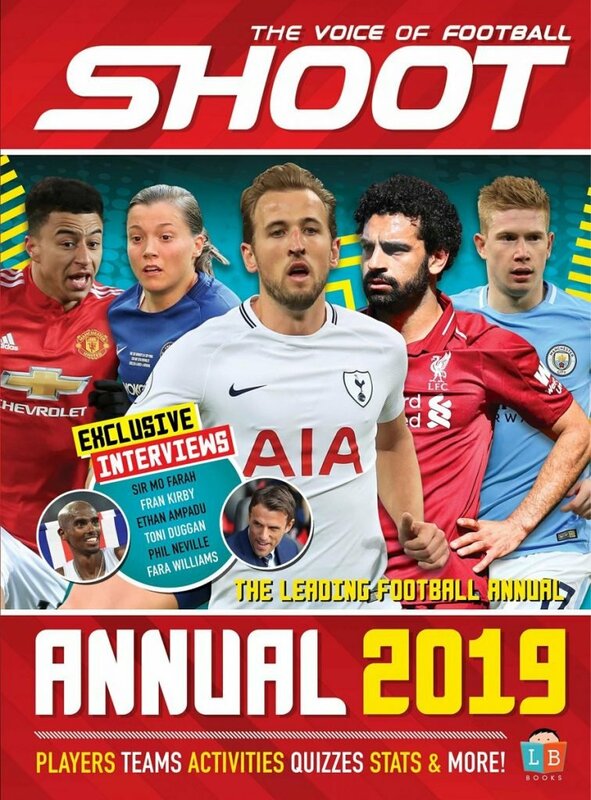 Dyche added: “We have been taking game-by-game since the start of the season and that is what I have done for the six-and-a-half years that I have been here, and that will not change.